UVA, UVB, and UVC protection! Protection on lower levels of blue light! 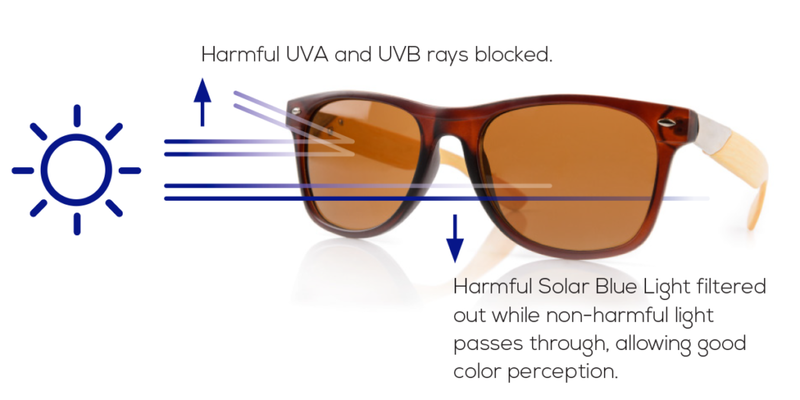 Polarized lenses coming in gray, brown, and polarized greed. Should my kids be wearing sunglasses?